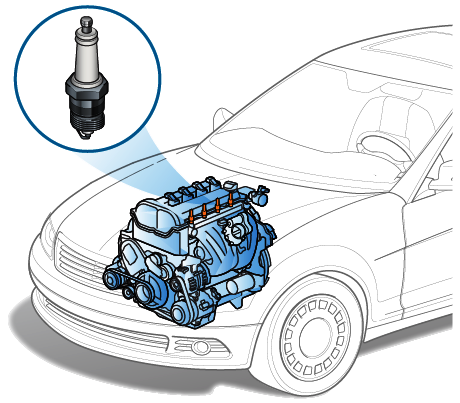 What Makes a Car Engine Ping? What makes a car engine ping? 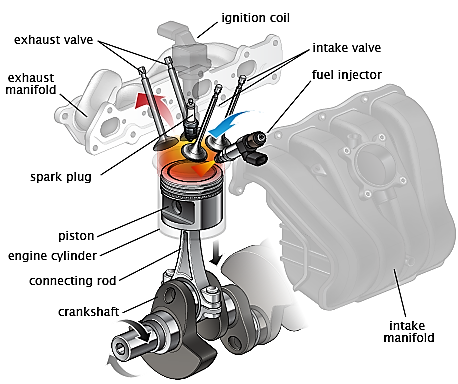 Several reasons makes the engine ping, however the reasons will depend on the condition. If the engine produce pinging noise when driving uphill but no noise when driving on normal roads, it means the fuel you use is a low grade fuel or the air that comes in the combustion chamber is thin. Initially the car runs after starting then after several seconds the car dies. The possible reasons is run on, fast idle speed or leak on fuel injectors. 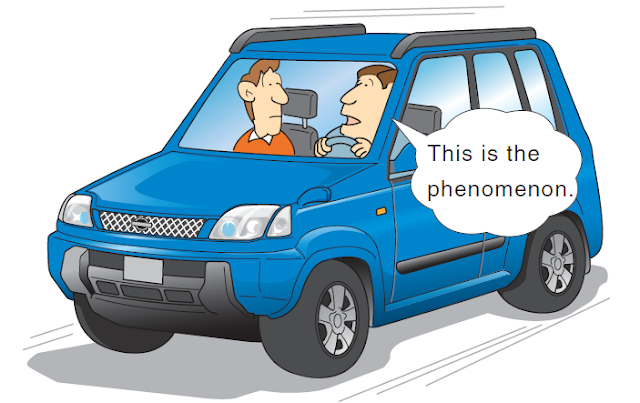 The engine produces pinging noise when driving uphill but no noise when driving on normal roads. The reason is because low octane gasoline is used, the air is thin or load sensor is faulty. Engine ticking noise while driving is heard or there is a slight tapping noise from the engine while the engine is running. 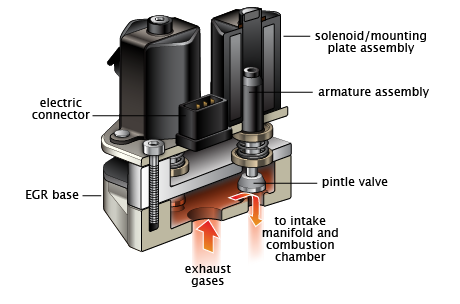 During starting the car sputters when starting, this happens if the engine is out of gas, the distributor cap has moisture, the timing belt is damage, the coil are bad or there is a problem on the electronic ignition. The engine response poorly when the clutch pedal is release the reason for this problem is that the clutch is out of adjustments or is badly worn out. While the engine is running, the engine produced high pitch squeal. 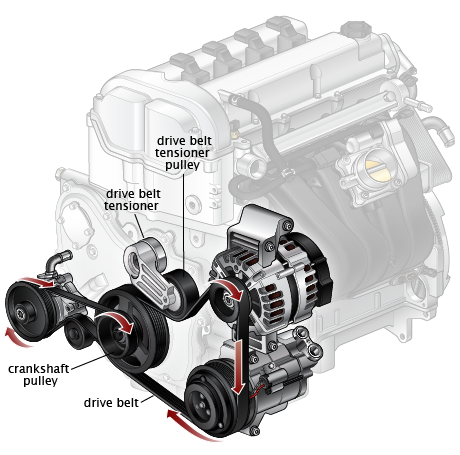 This possible reason is because of a worn drive belt, faulty alternator, or bad steering pump. Engine overheating happens when the balance of the cooling capability of the engine and the heat generated when the engine operates starts to deteriorate. When this balance is deteriorating it will extremely increase the coolant temperature that causes the coolant to boil. 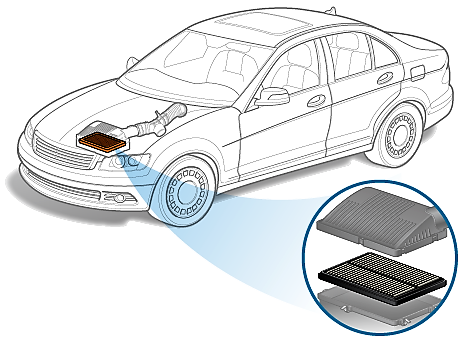 The coolant will boiled into steam and spew out from the deteriorated portions like the reservoir or radiator. Continuously running the engine at this condition will damage the engine. What to do when Engine Overheats? 1.If the car can be move, move it safely off the road and away from traffic, park the car. 2.Continue run the engine, do not stop the engine. Because when the engine is stop the water pump will also stop working and the flow of the coolant from the reservoir into the engine will also stop. The coolant will stop circulating around the engine but continues to receive heat coming from the engine and will continue to boil in that condition thus overheating will not be resolved. When the car reach high speed the engine sounds rough, but on normal speed the engine sound is not rough or the sound is normal. Usually the reason for this is because of the problem on spark plug or spark plug wires. The engine sounds rough when idling or when the car is not moving and stopped this is because the engine cylinder is misfiring that is resulted from a vacuum leak or a bad spark plug. Car problem symptom: Car starts but black smoke comes out from exhaust during initial starting. 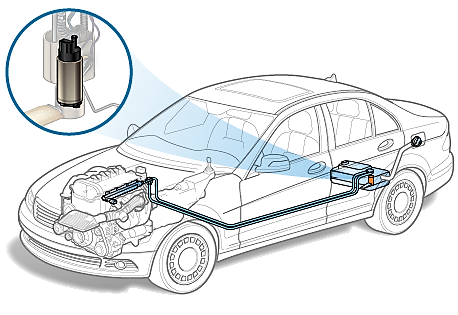 Troubleshooting car problems: When the car is equipped with fuel injection system it is controlled by electronic engine control. 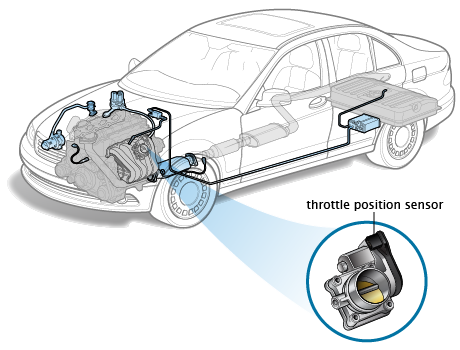 In this case the car has many sensors that monitor some of the engine factors and send the information to the car computer called the electronic engine control. The EEC will use the information to determine the exact amount of fuel needed to inject into the cylinder. There is a blue smoke that comes out the exhaust while driving or while accelerating. Also, weak power is noticed especially when driving uphill. The reason is that the rings or the valve stem seals are bad, other reason is the turbo charge seal is leaking.